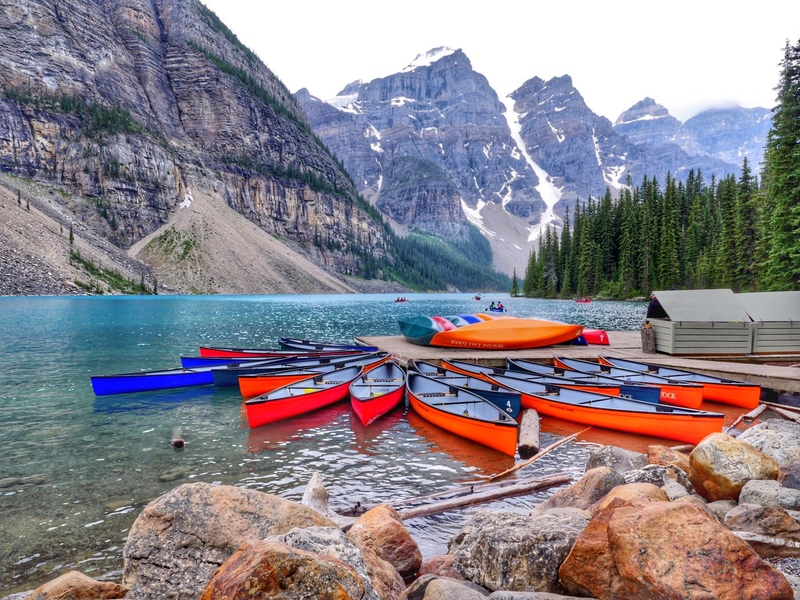 Since 1987, the Toronto Harbour has been home to Mariposa Cruises. Lately, Mariposa Cruises, a company known for its fleet of ships is making waves with something else; their food. The company’s food revitalization, recently featured on Master Chef Canada, is being led by Executive Chef Damien Wlodarczyk. 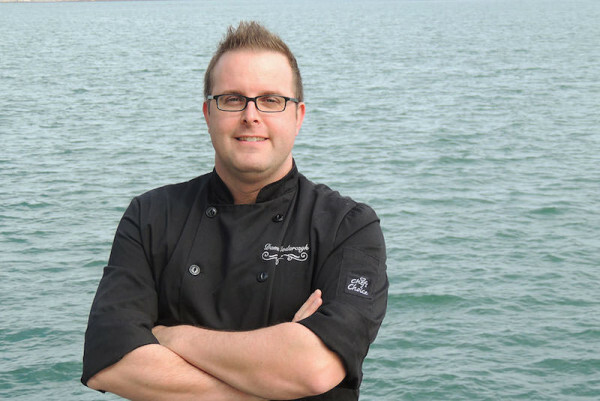 Chef Damien is known for creating healthy and fresh meal options for Mariposa Cruises’ brunch, lunch and dinner cruises. 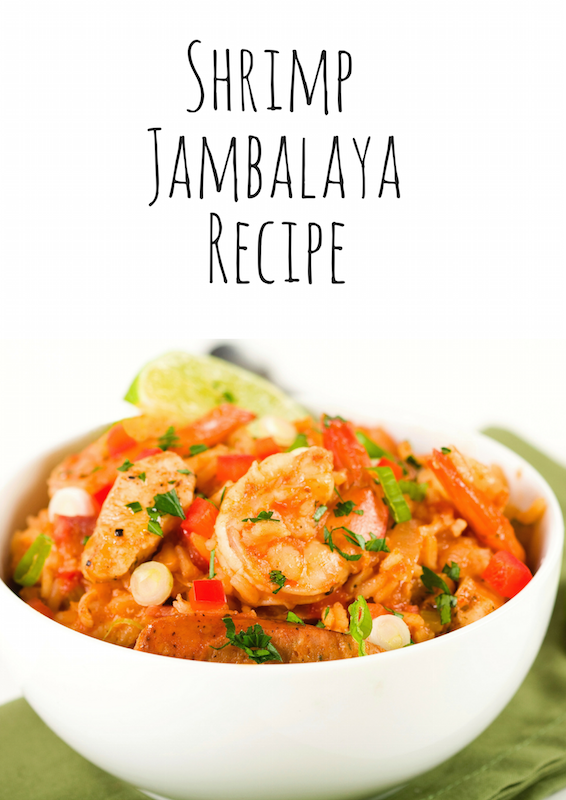 He also has one of the best Shrimp Jambalaya Recipes out there. Melt butter in a heavy-bottomed pot over medium-high heat. Cook andouille sausage in the melted butter until completely browned, about 5 minutes. Remove the sausage with a slotted spoon to a plate lined with paper towel. Stir in onion, celery, and green bell pepper in the butter remaining in the pot until the onion becomes translucent, about 5 minutes. Stir garlic into the vegetable mixture; cook and stir together for 1 minute. Stir tomato paste through the vegetable mixture; cook and stir another 3 to 5 minutes. Stir rice into the pot and mix well to coat the rice. Return andouille sausage to the pot along with diced tomatoes, worcestershire sauce, cajun seasoning, and black pepper; stir to combine. Pour chicken broth over the sausage & rice mixture and bring to a boil. Place a cover on the pot, reduce heat to medium-low, and cook undisturbed until the rice is tender, 25 to 30 minutes (or according to rice package cooking time). Add shrimp, cod and mussels to the rice mixture. Increase heat to medium-high and cook until the mixture comes to a boil; reduce heat again to medium-low and cook uncovered another 5 minutes, stirring occasionally. It will be done when the mussels have opened (discard any that have not opened). 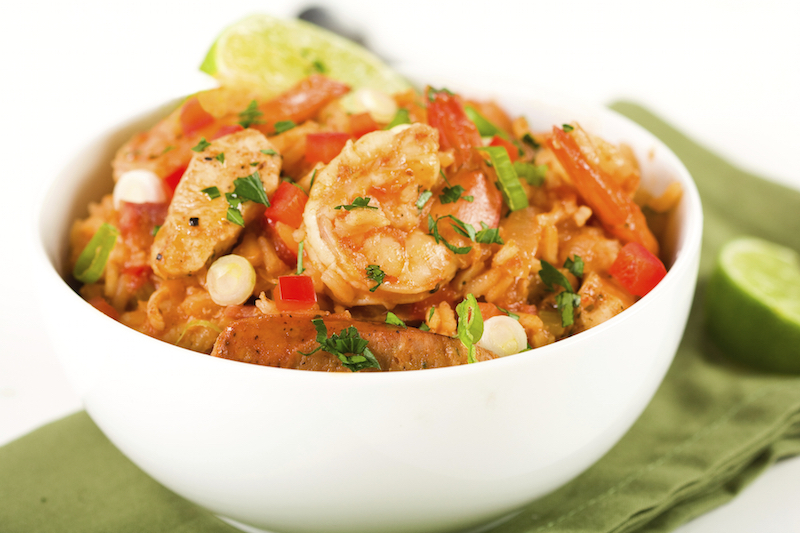 Season with salt and fold cilantro into the jambalaya then serve.